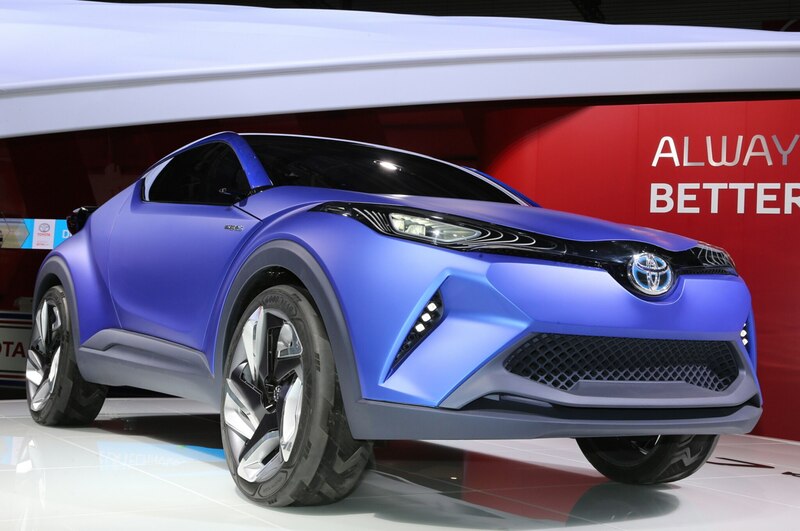 Could also be badged as a Scion. 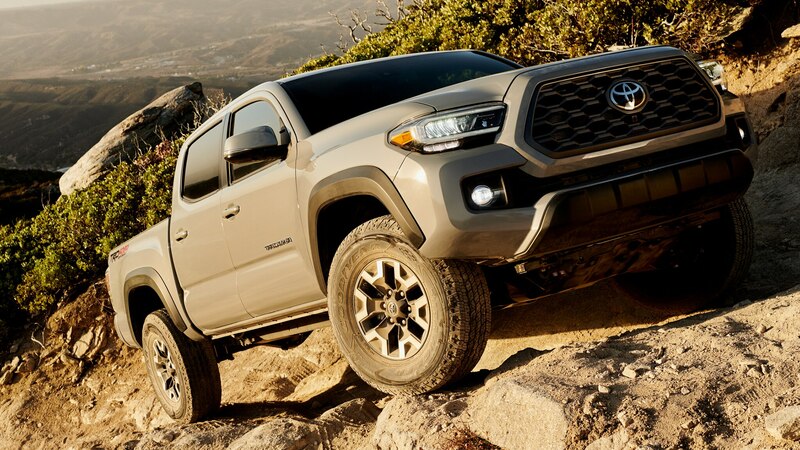 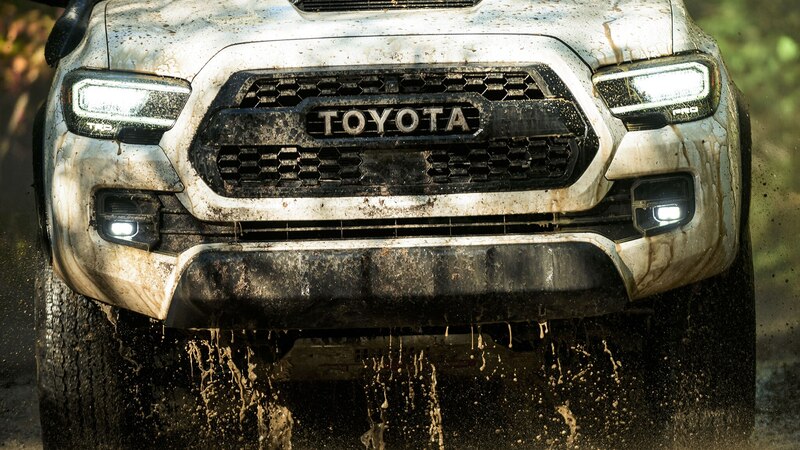 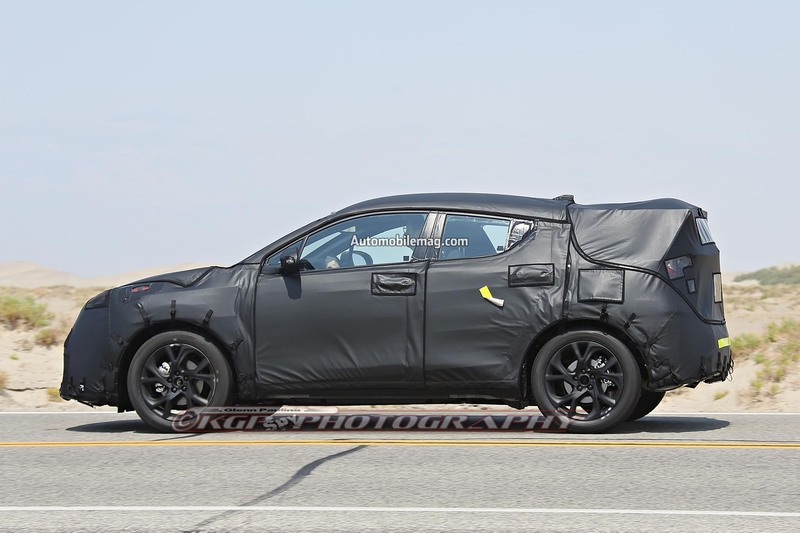 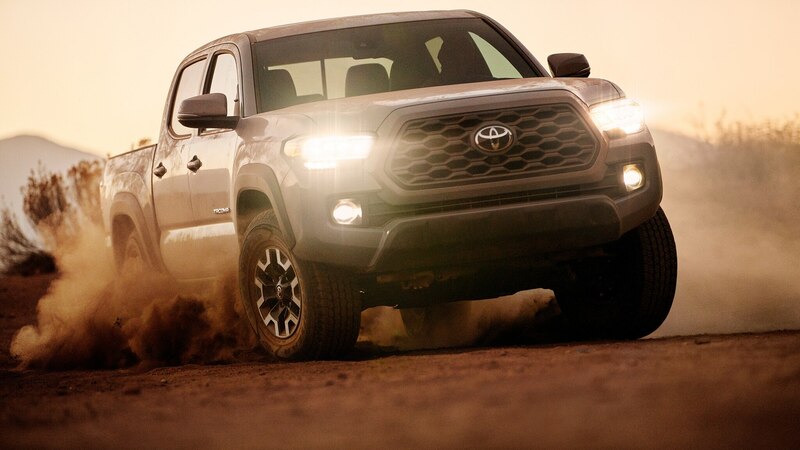 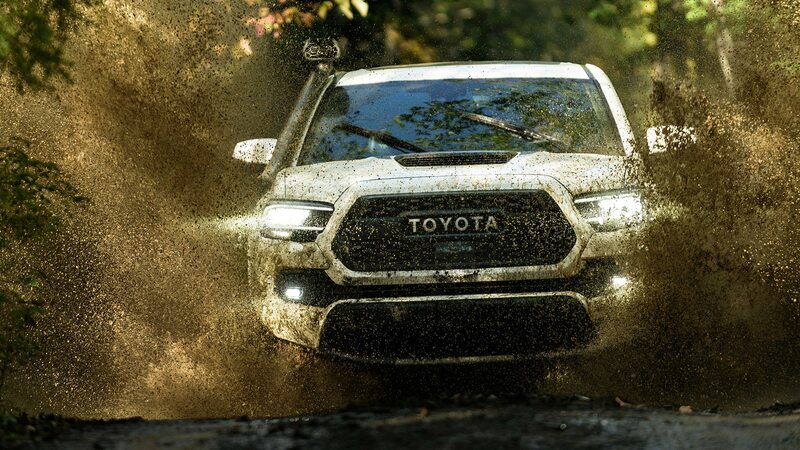 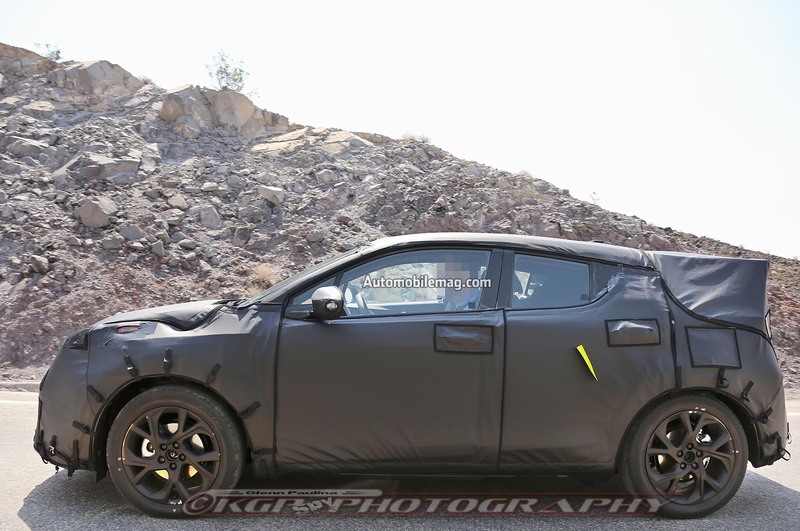 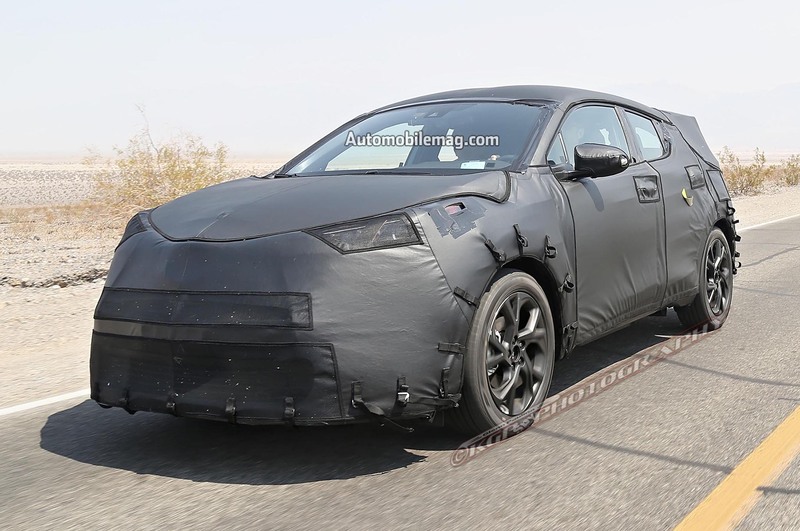 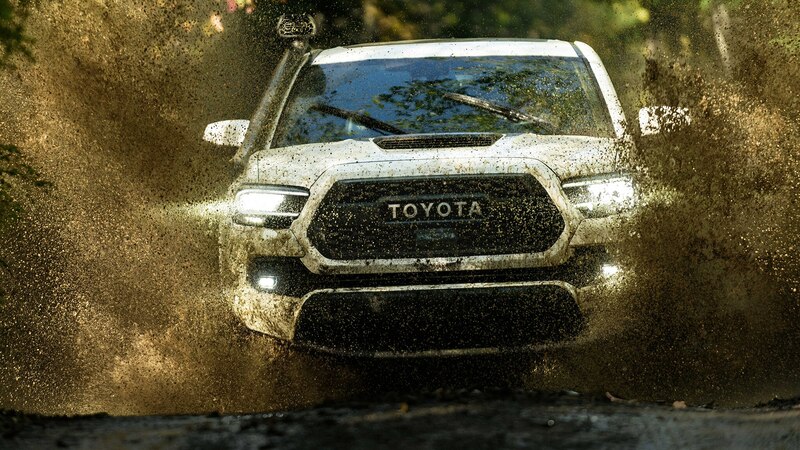 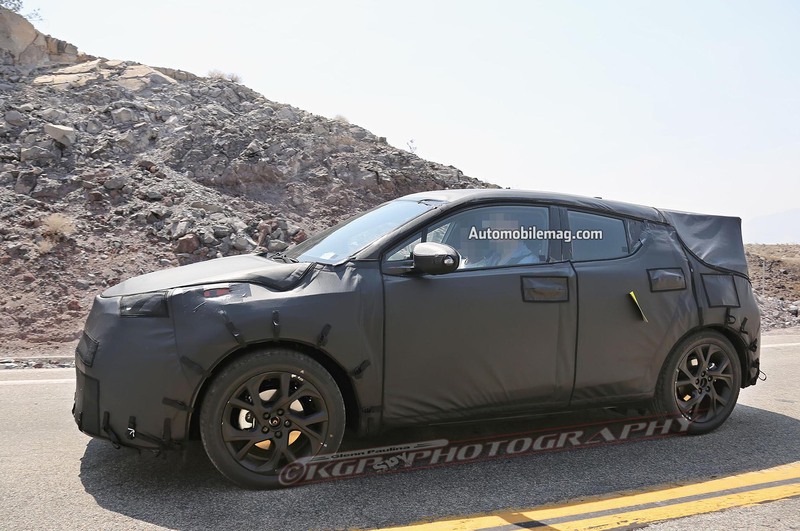 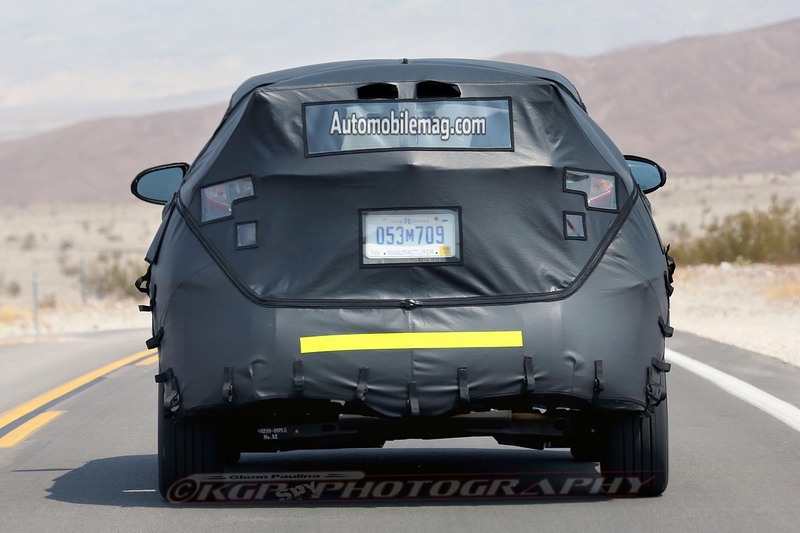 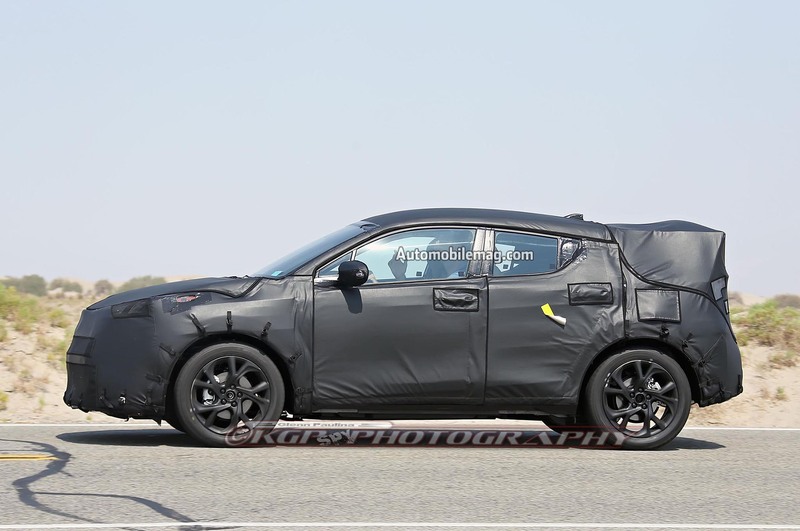 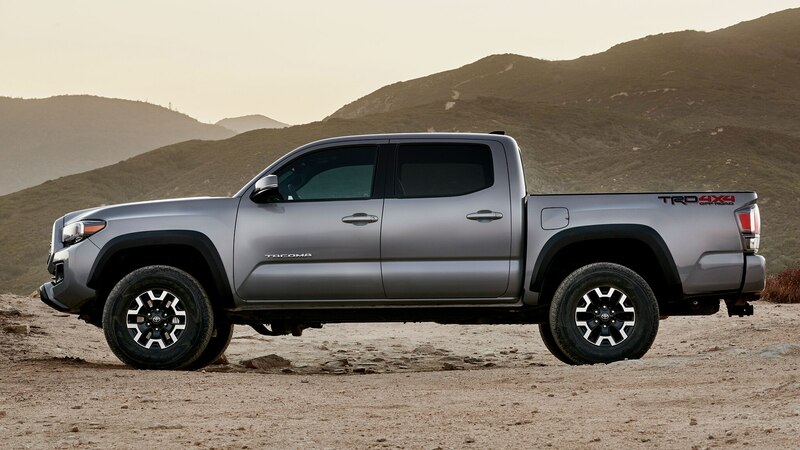 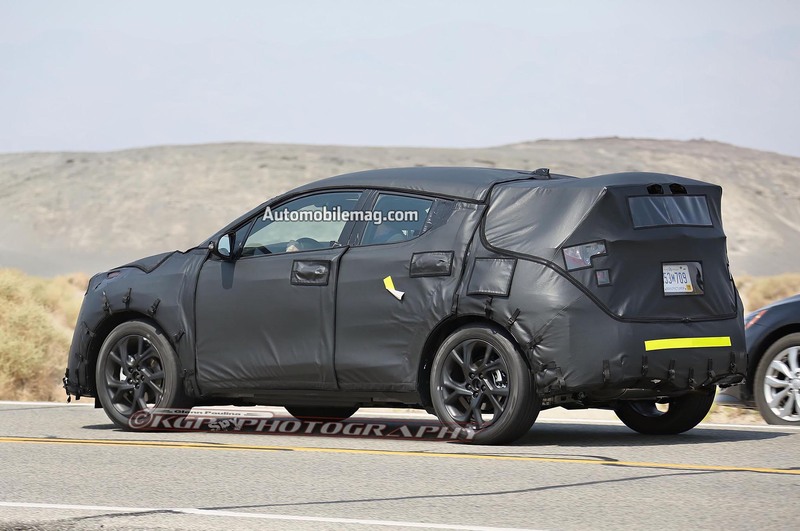 Just a week after reports circulated about Toyota’s new subcompact crossover, our spy photographers caught a prototype of this new model testing in the desert with heavy camouflage. 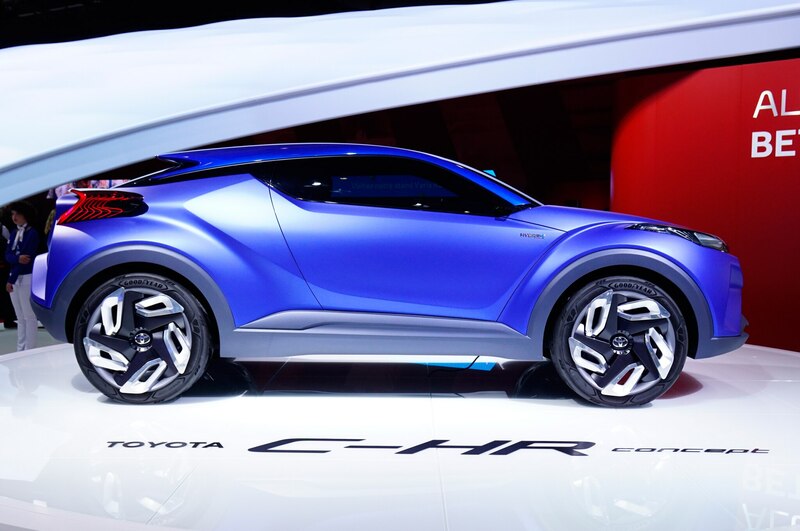 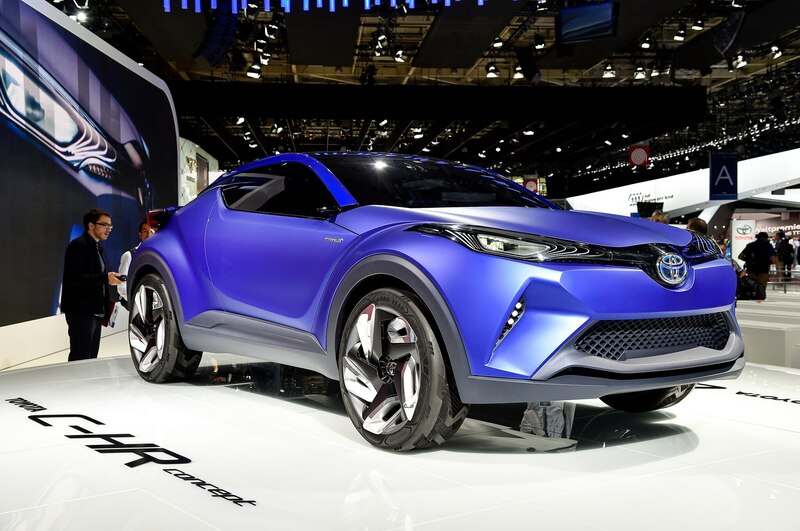 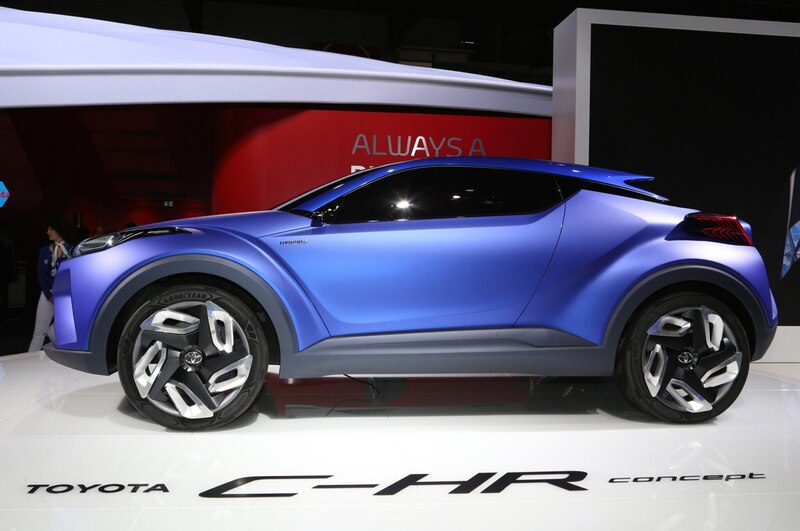 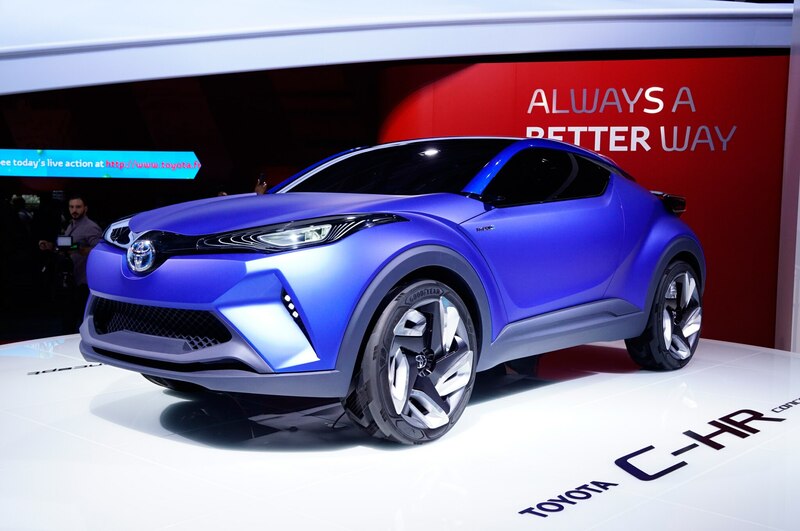 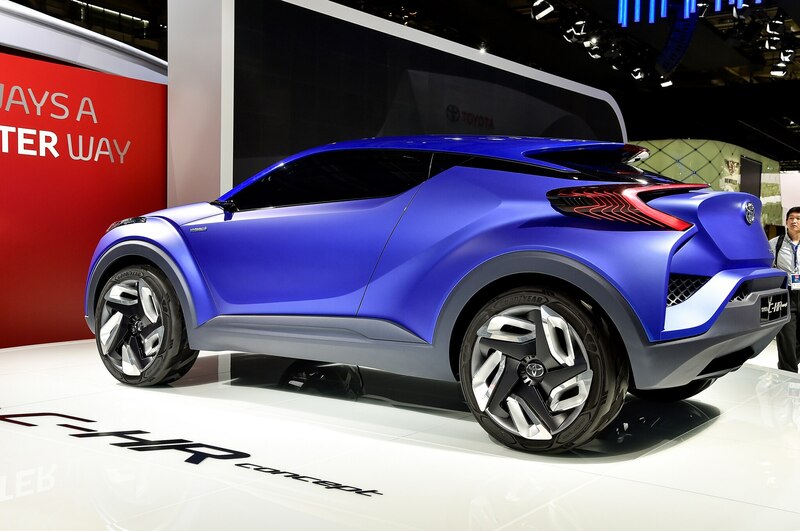 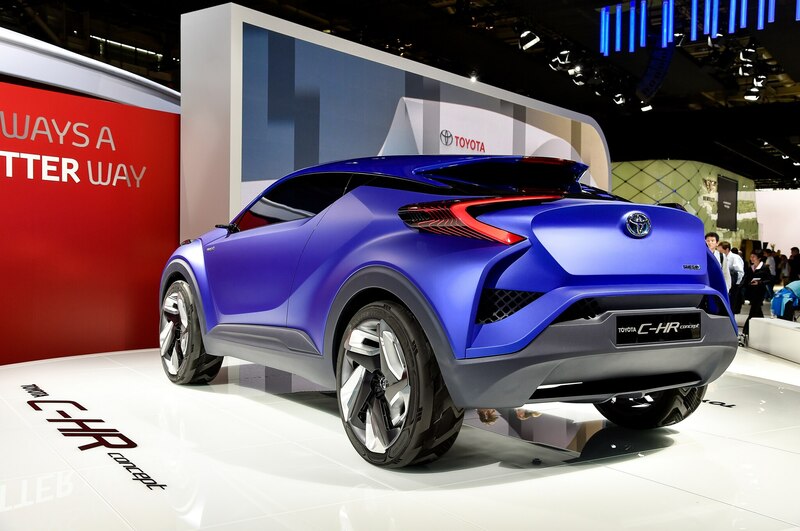 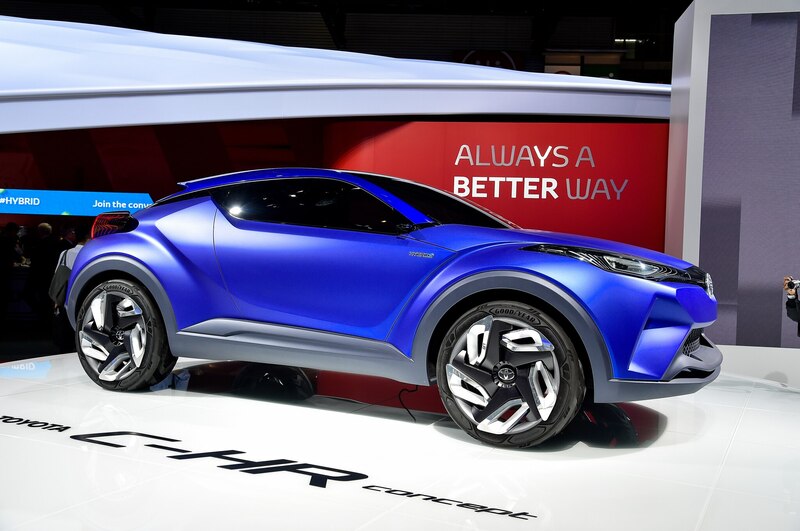 Though much of the car is obscured, we can see that the overall shape takes inspiration from the Toyota C-HR concept shown at last year’s Paris auto show. 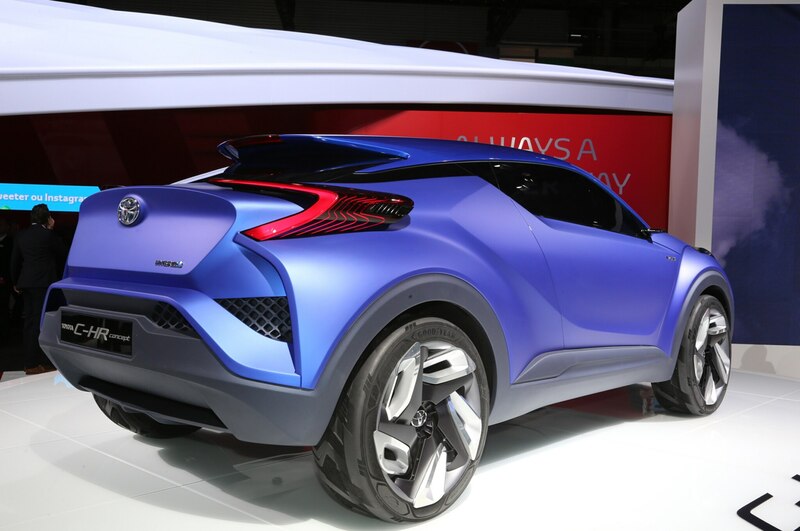 Though that concept car was a swoopy, lifted two-door, the production model will be a four-door small SUV in the vein of cars like the Nissan Juke and Mazda CX-3. 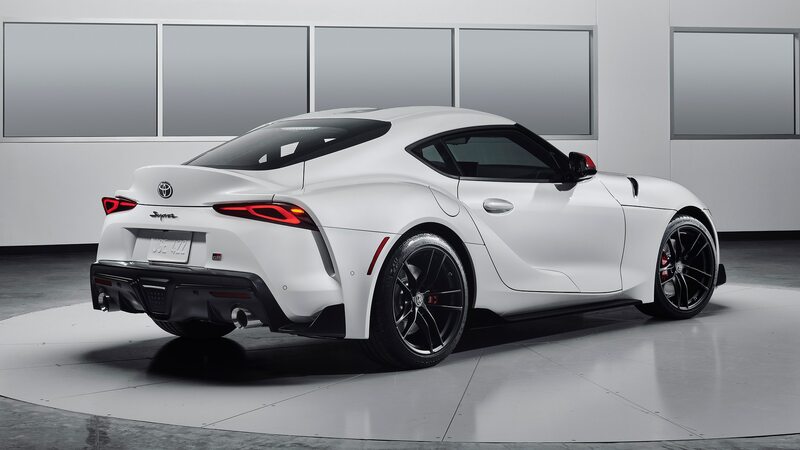 Plenty of cues from the concept remain, though, like the upward sloping beltline, swept-back wraparound headlights, and bulging wheel arches. 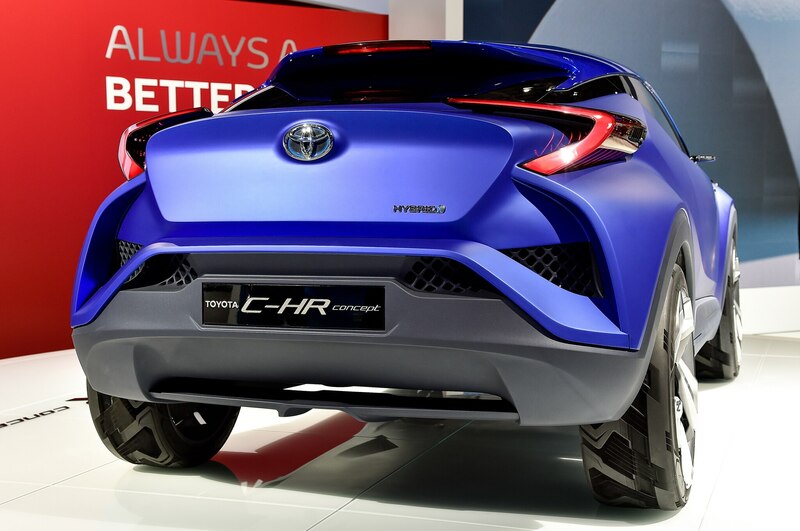 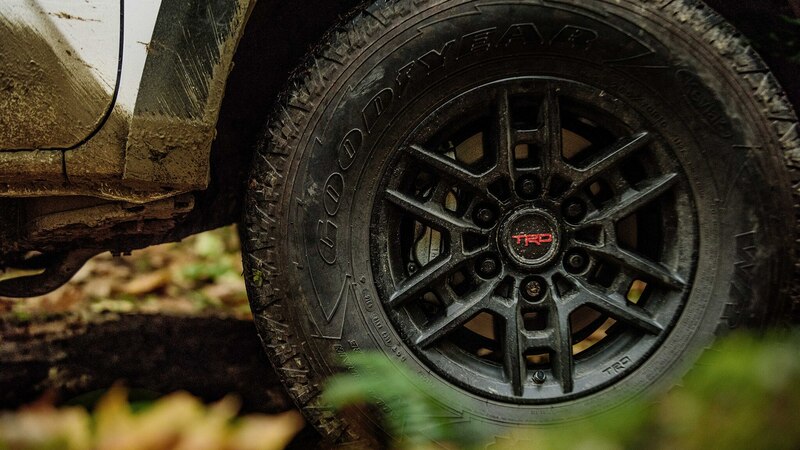 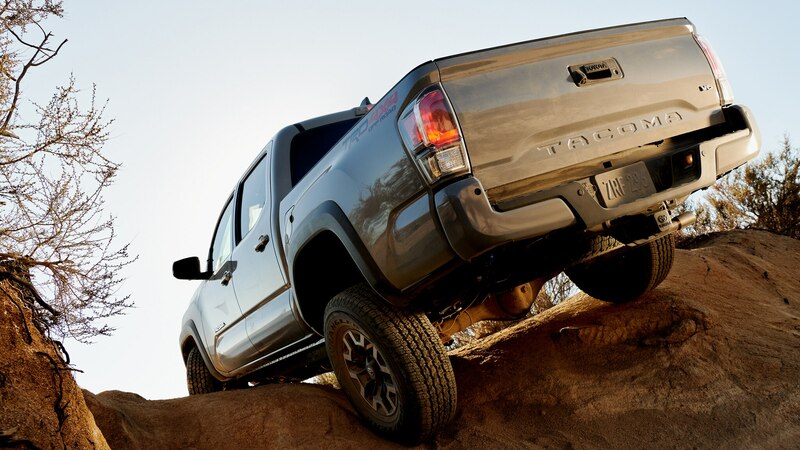 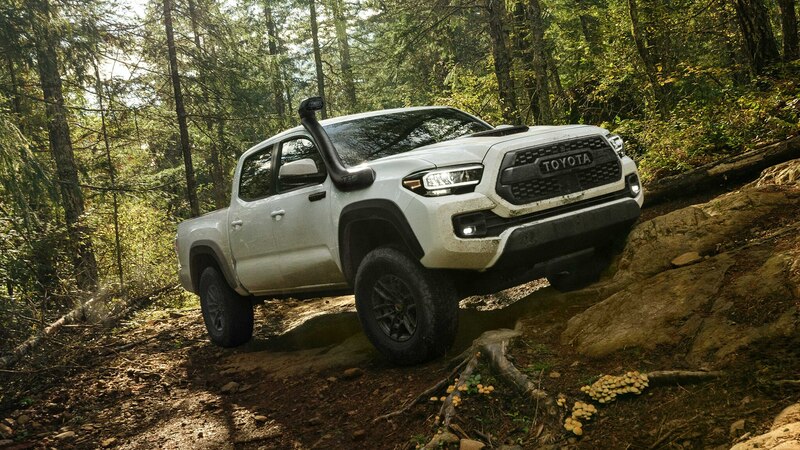 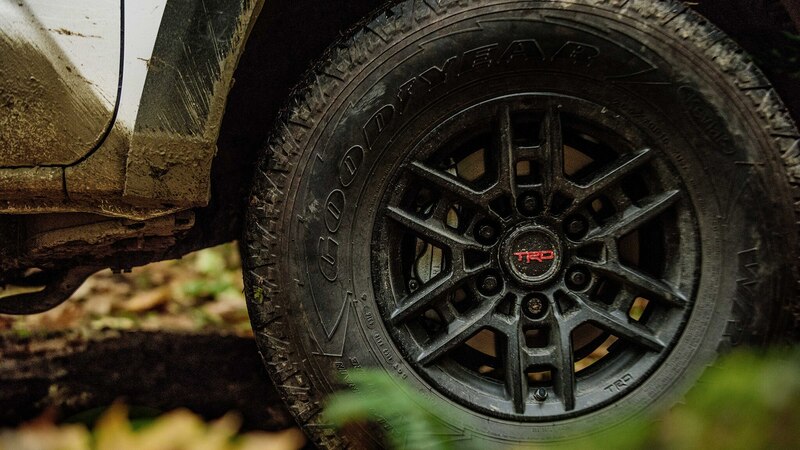 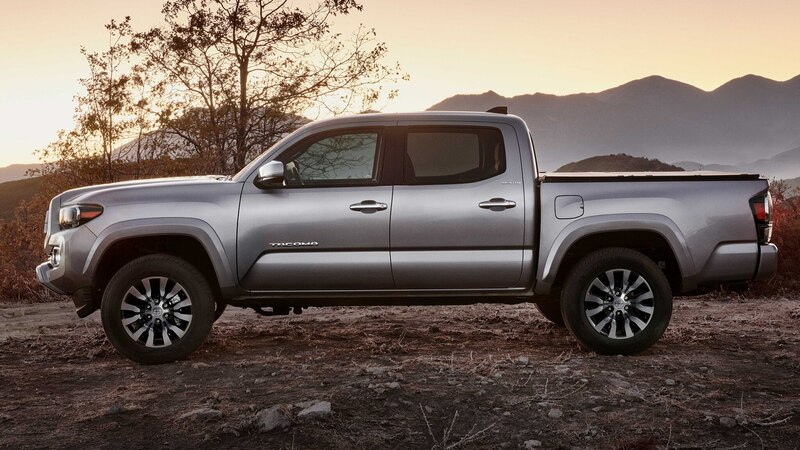 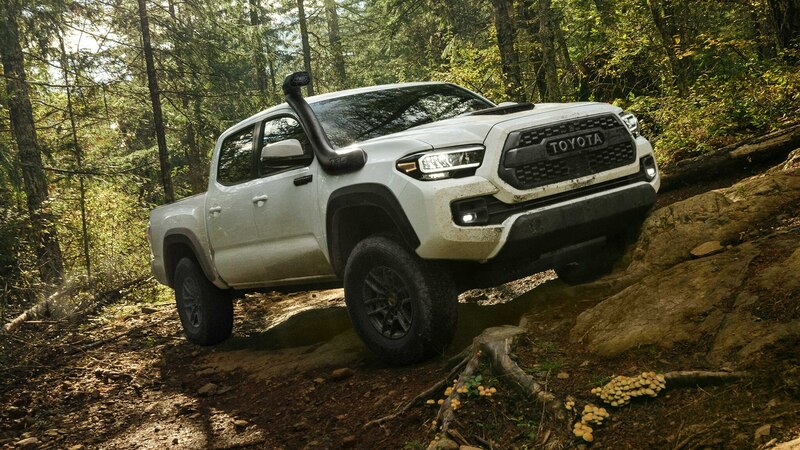 Reportedly riding on a version of Toyota’s new TNGA platform, the unnamed crossover is likely to offer front-wheel drive as standard and all-wheel drive as an option. 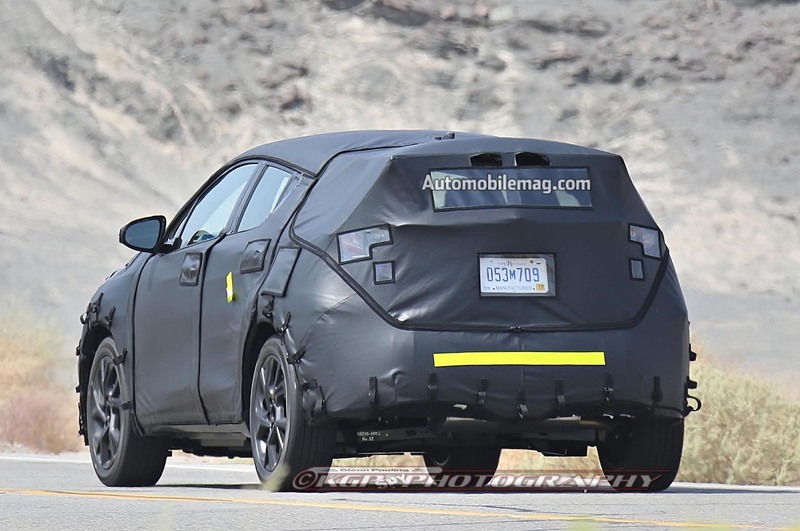 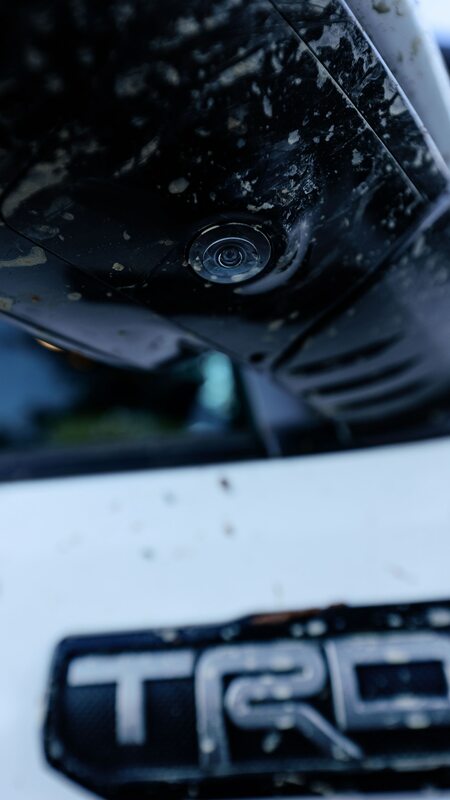 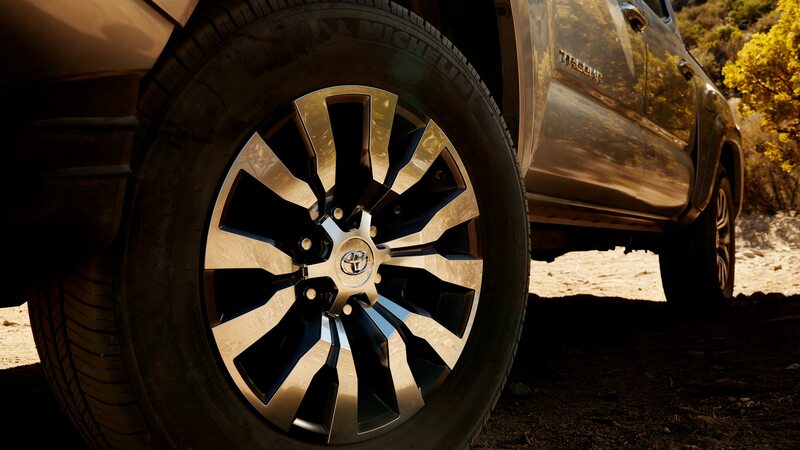 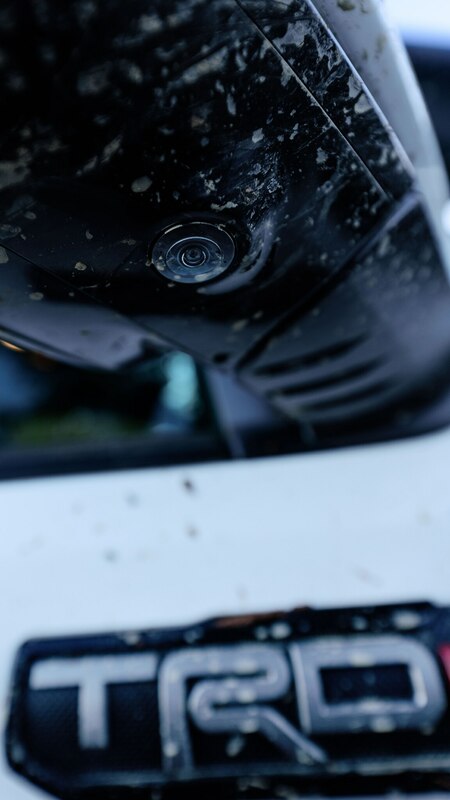 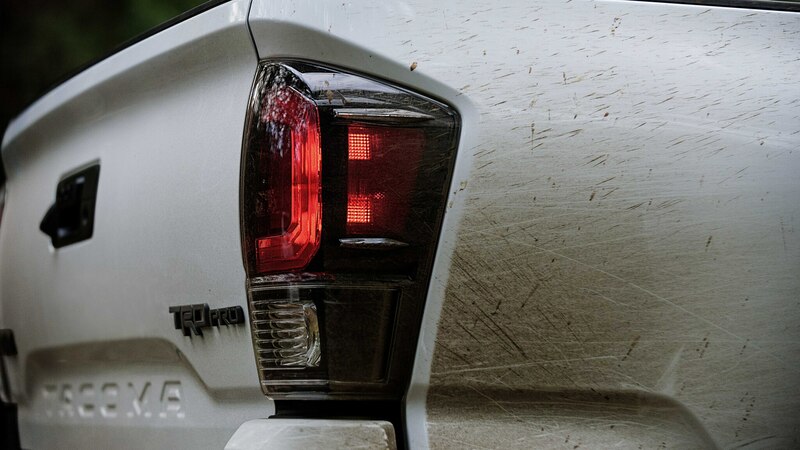 Many other details of the new crossover remain unknown, including what badge it will wear. 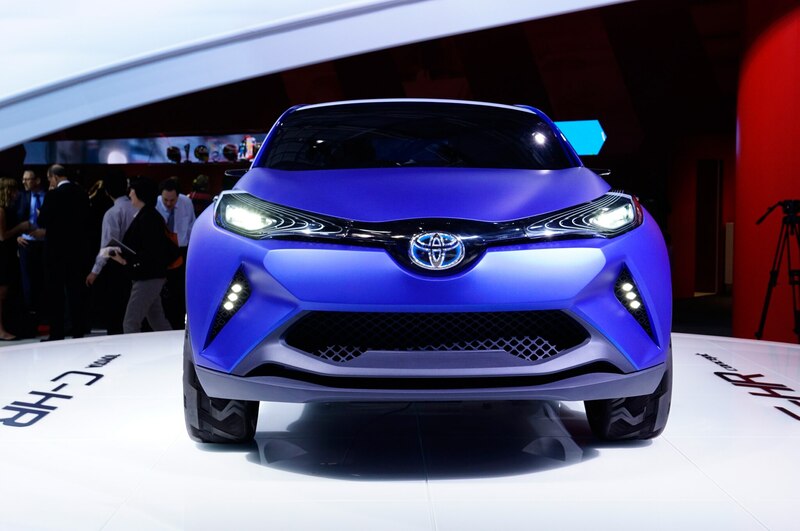 Though there is space below the RAV4 in the Toyota lineup for a smaller SUV, it’s possible that this new model will be badged as a Scion. 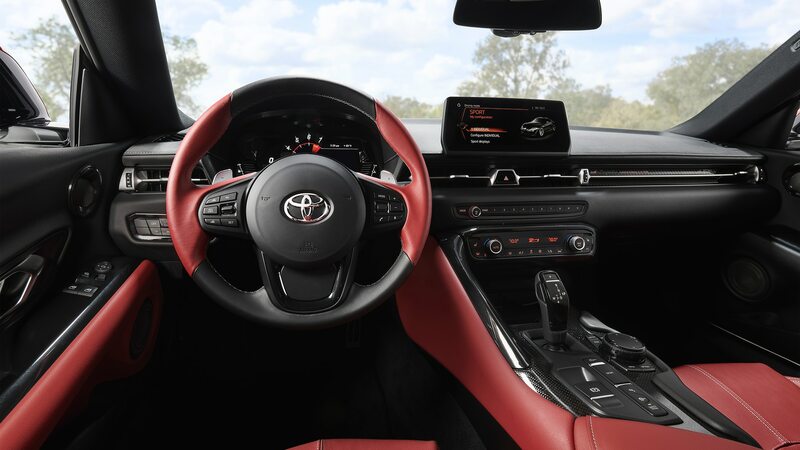 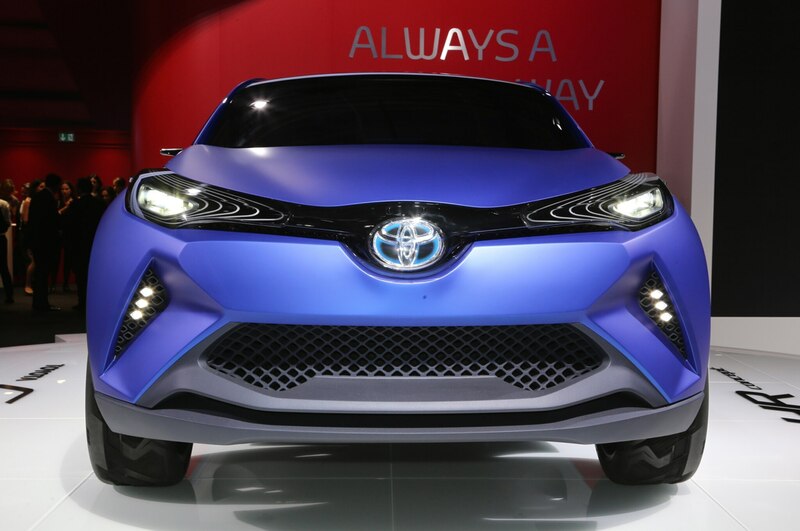 We’ve previously reported that a crossover may be the third new model that’s slated to join the Scion lineup within the next year to follow the iM and iA, with Scion group vice president Doug Murtha saying that the brand will focus on more “pragmatic” customers going forward. 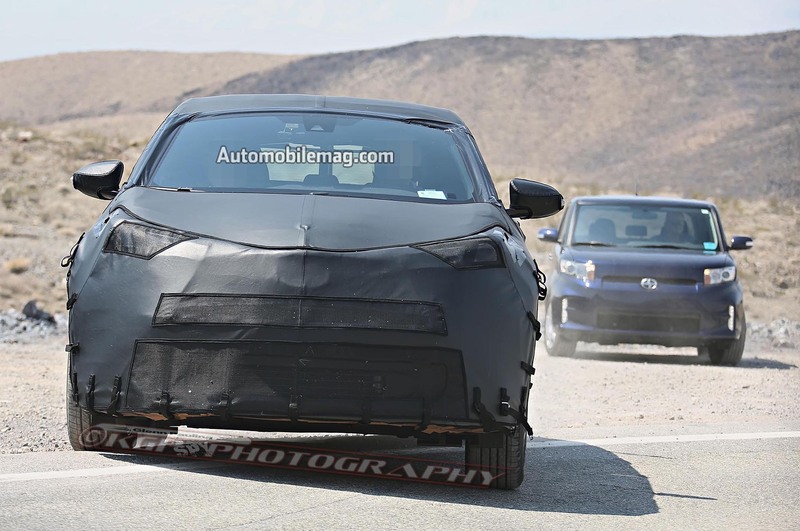 For what it’s worth, a current-generation Scion xB was also in convoy with the crossover prototype. 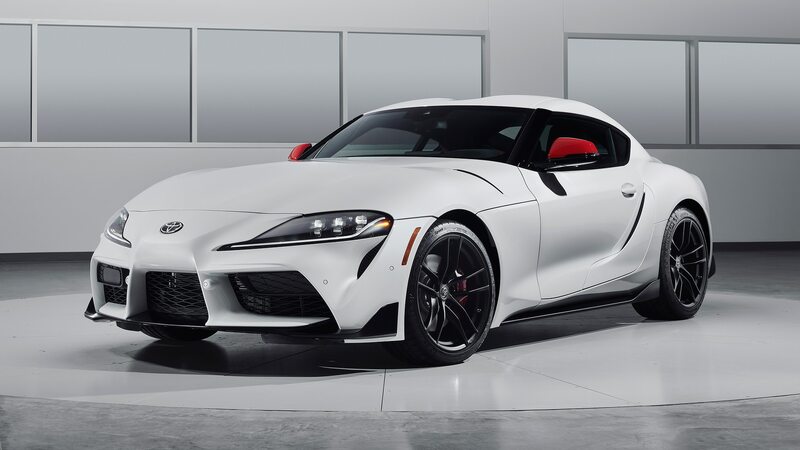 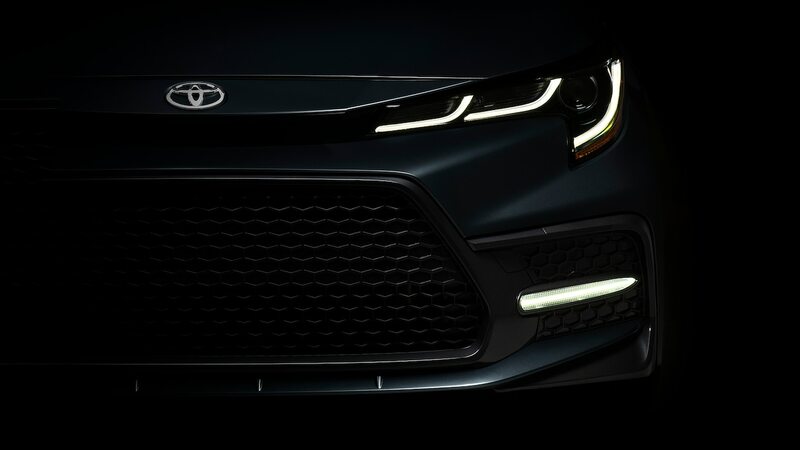 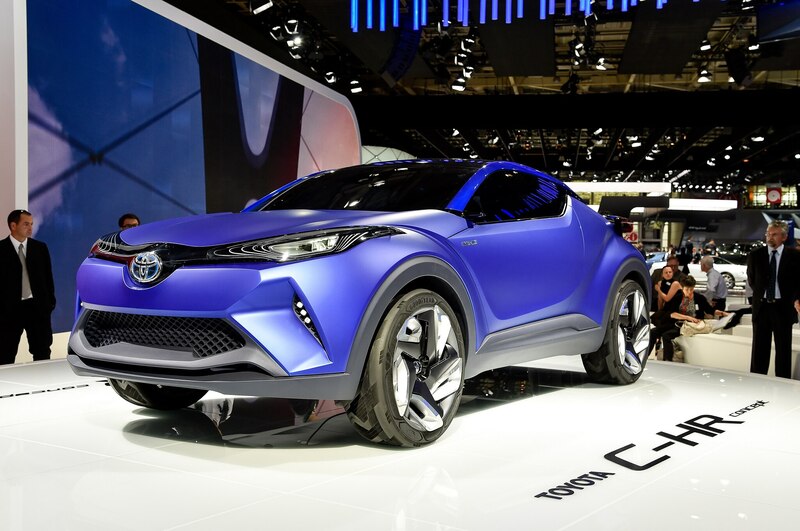 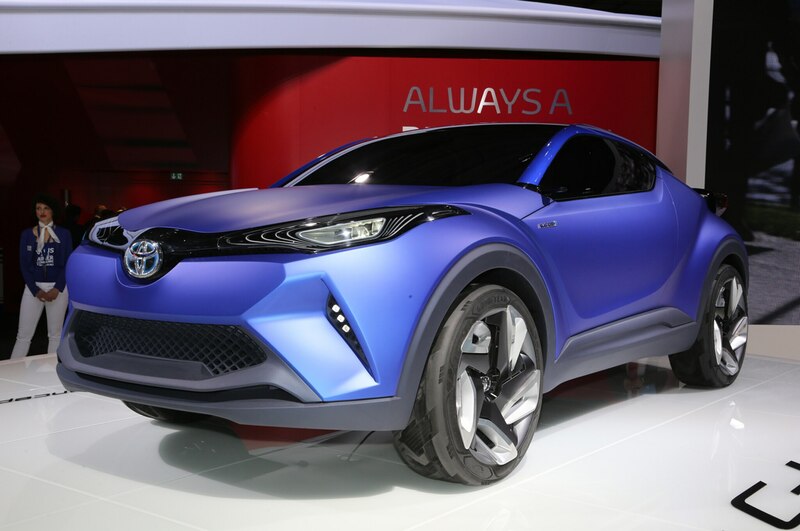 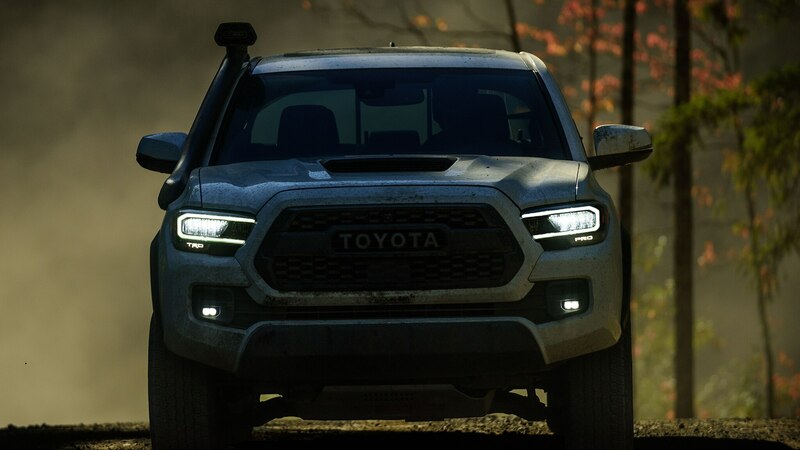 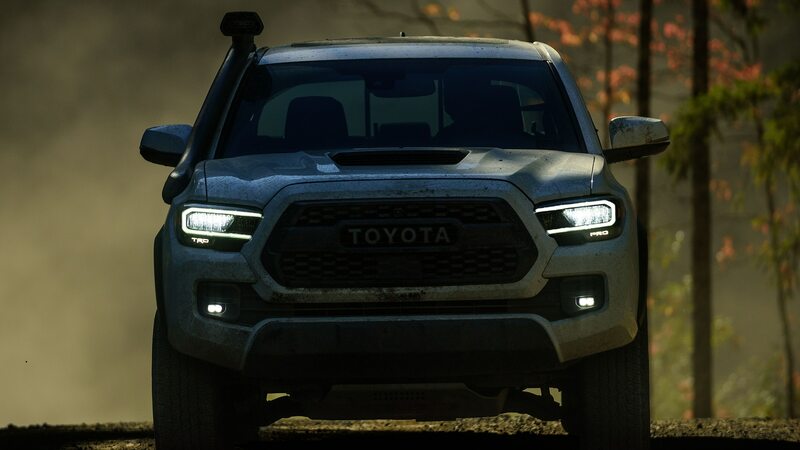 Stay tuned for more news to come on this upcoming Toyota (or Scion) crossover, which is expected to debut at the 2016 Geneva auto show in March of next year.